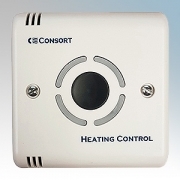 Perfect for shops, offices and restaurants, indeed anywhere requiring discreet background heat. 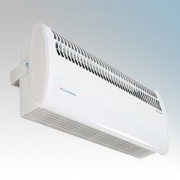 These heaters are quiet and economical in use and unobtrusive once installed. 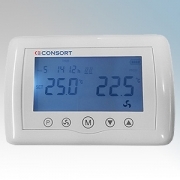 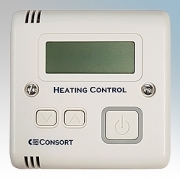 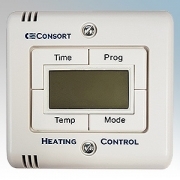 Consort Claudgen Heatzone High Level Fan Heaters There are 6 products.